Confused? 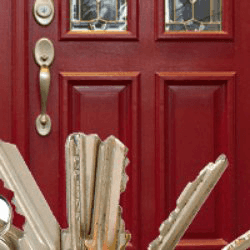 Talk to the experts at Hartford Locksmith And Key. 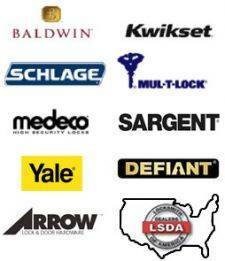 We provide free consultations and help you choose the right lock for your needs. 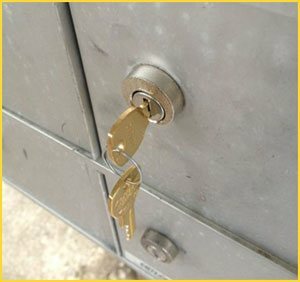 Want to get mailbox locks installed? Dial 860-544-9074 to hire a technician now!